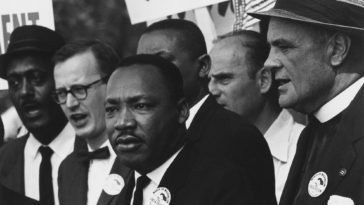 A lot of times we do not want to wade into the muck of processes and, specifically, it is not “cool” to talk about the process of preaching in today’s culture. You see guys advocating taking an hour scribbling some notes down and some illustration sketches and then preaching for an hour. I mean sure this could suit some people but in reality the hourly, daily, weekly, monthly, and even yearly processes are so important for most of us as preachers. 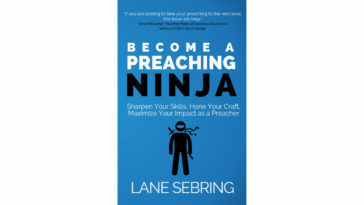 Brandon and I have compiled a resource to help you out the with process of preaching. 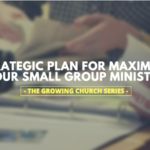 From the initial pre-year planning to the moment before you get up to deliver the message. 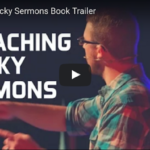 This resource is a book titled Preaching Sticky Sermons you will learn more soon! With the book in mind I want to discuss some ways the process of preaching is so important for you as a communicator of God’s word. As family and work life gets more and more fast paced many people are in a church or home once a week and you are lucky if you get that. For this reason, we must perfect our process of preaching to communicate the best we can at that moment. Not too long ago people actually went to debates and long speeches for entertainment! It just is not that way anymore. People have movies, live sports, concerts every night, live comedy, a suite of entertainment on their favorite device at home. 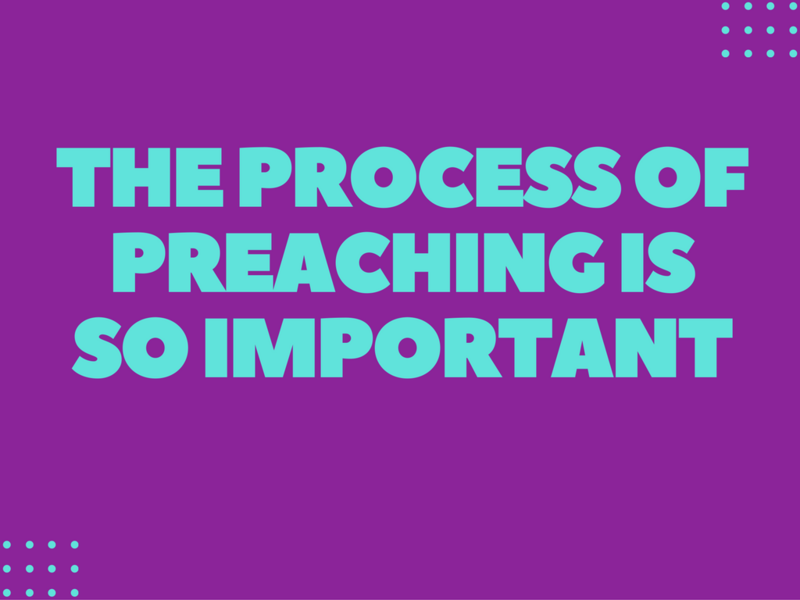 For this reason, we have to perfect our preaching processes to speak more effectively. As culture becomes less and less “culturally Christian” it is still our responsibility to communicate truth to people. 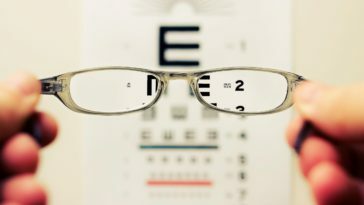 As we work on our process of preaching we become better and therefore better at making an introduction into the hearts of those who do not believe. 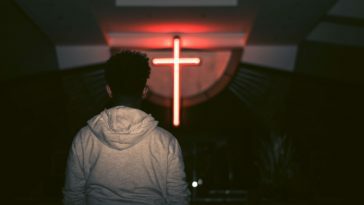 We should be perfecting our preaching processes for, if nothing else, the fact that preaching is communicating God’s word to his people and that is something we should get better at throughout our life. 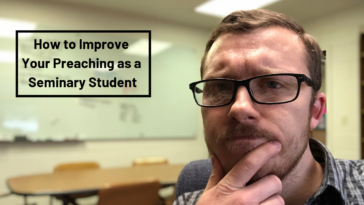 Today I took a couple of your minutes to communicate why it is important to continually improve your preaching process. If you do want to continually improve at this keep watching in this space for more updates on Preaching Sticky Sermons! We are excited to get the book into your hands! 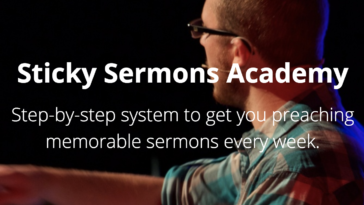 Do You want to continually improve your preaching process? Connect with us in the comments below or on social media (Twitter | Facebook Group | Facebook Page).